1. High quality walnut shell bread machinery. 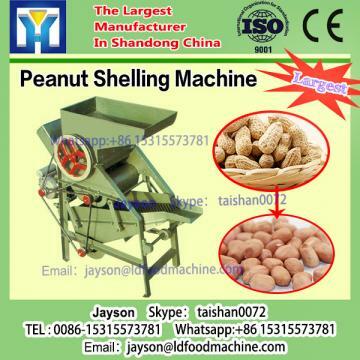 Applications: Removing the shell of peanuts with whole kernel.